Stream or download all four of the banner songs from the Crystallization-study of Numbers (1). 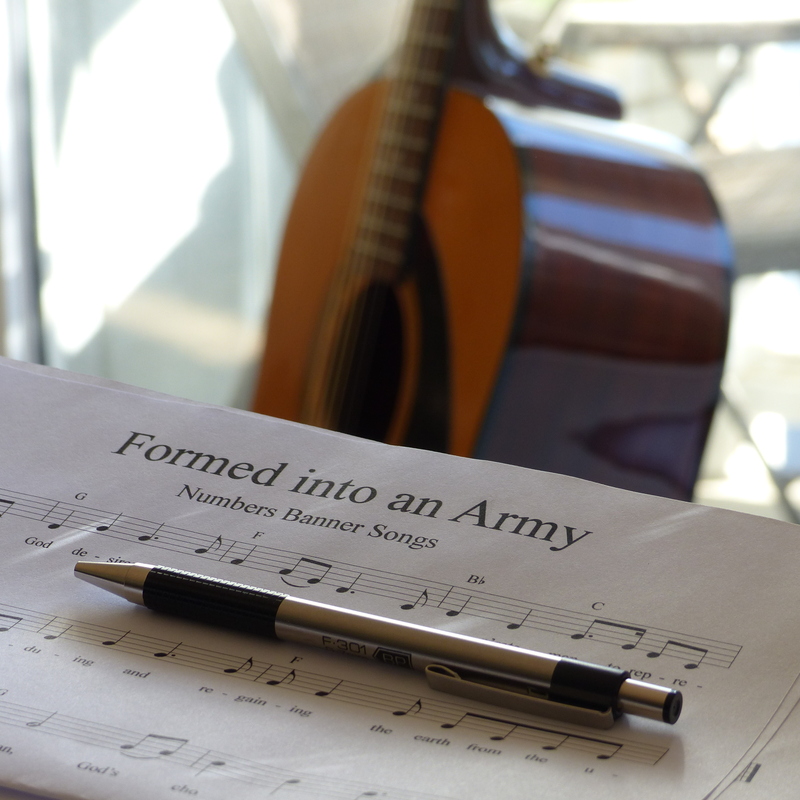 Or, search for “Melody of Lilies” or “Formed into an Army—Numbers Banner Songs” on other digital music sites. If you enjoy these songs, we’d like to hear from you! Message us on Facebook or leave a rating or review on one of the digital music sites. We would also appreciate your support through prayer and letting others know about this album. Thank you! Stream or download of all five of the banner songs from the Crystallization-study of Leviticus (parts 1 and 2). 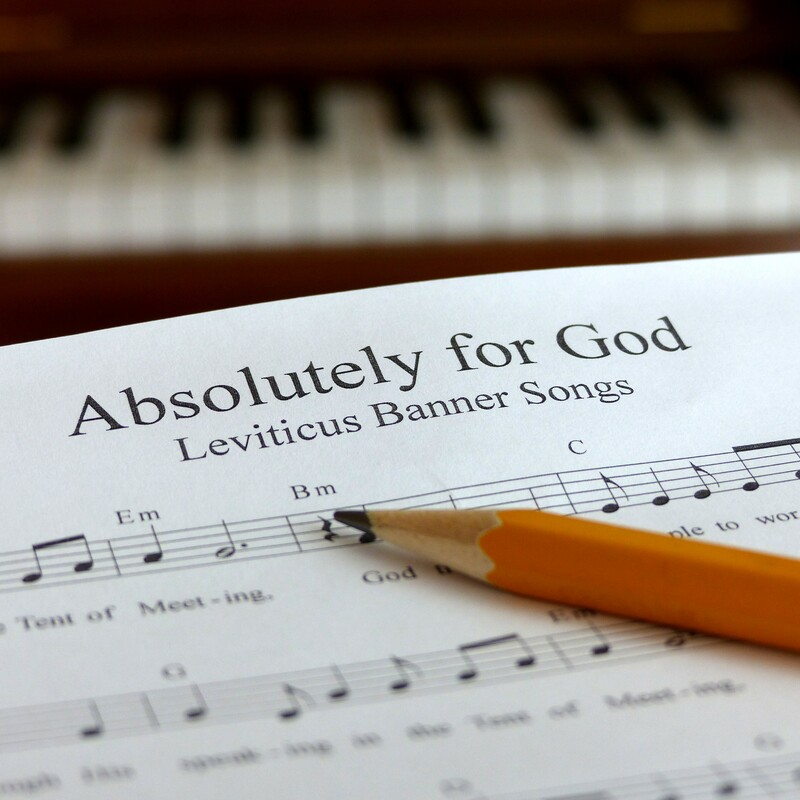 Search for “Melody of Lilies” or “Absolutely for God—Leviticus Banner Songs” on your favorite digital music site or follow one of the links below. We really appreciate your help in getting the word out about this album—likes, shares, reviews, etc. We also appreciate your prayer for Christ to be ministered to people through all the music we produce. Thank you! As is often the case when we want to do something for Him, the Lord wanted to work on us, to bring us through new, sometimes difficult, sometimes painful, experiences of Him. In the end, what we thought would be a relatively simple process turned out to be a 10-year journey. 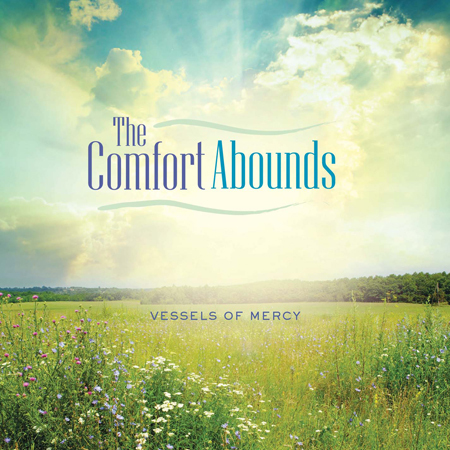 The result is our album, The Comfort Abounds, released through NYCYPCD.org in July 2012. We hope you enjoy it.